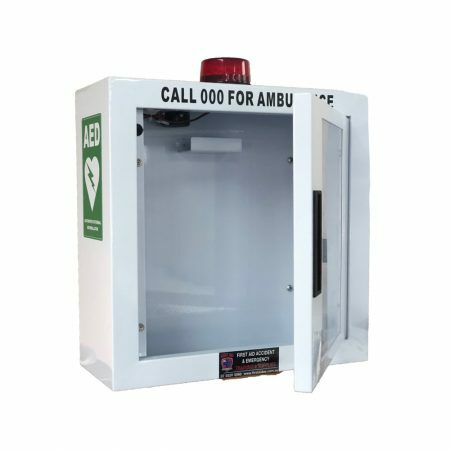 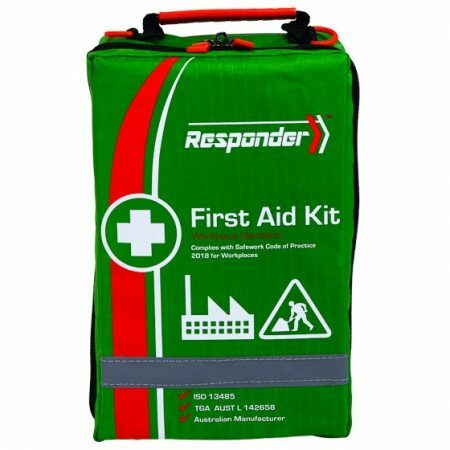 Defibrillator LIFEPAK CR2 Essential Semi Automatic AED – from the Australian supplier to 2018 Commonwealth Games and parkrun Australia, comes with FREE wall charts. 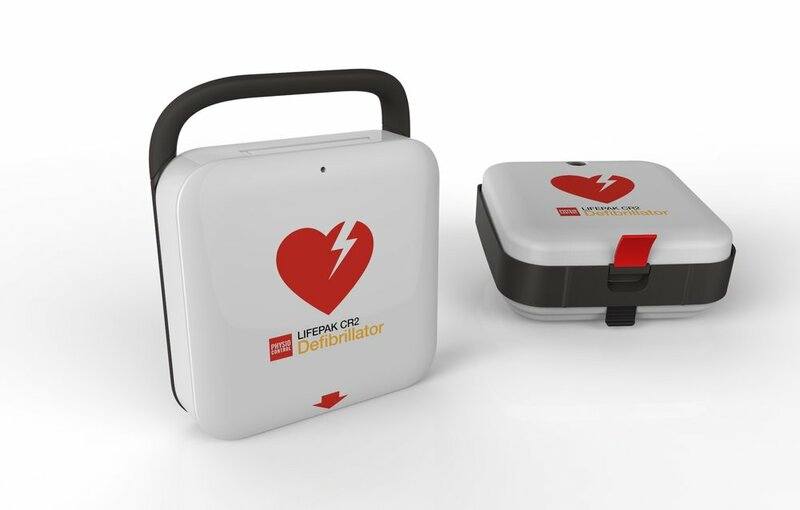 The LIFEPAK CR2 Essential AED has a superior design and is engineered with the first responder in mind, it has built in child and adult mode with simple graphics, audible instructions with metronome and two language settings. 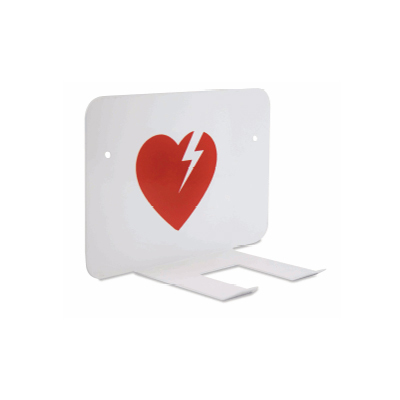 This is a state of the art AED with to help the rescuer remain focused. 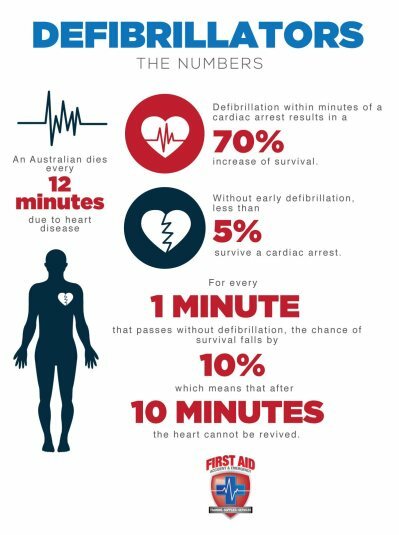 The LIFEPAK CR2 Defibrillator has the most advanced operating system, the child and adult mode makes this device a simple choice for schools, childcare centres and anywhere where the rescuer may come across child or adult patients. 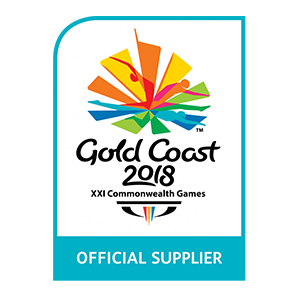 Defibrillator LIFEPAK CR2 Essential Semi Auotomatic AED – from the Australian supplier to 2018 Commonwealth Games and parkrun Australia, comes with FREE wall charts. 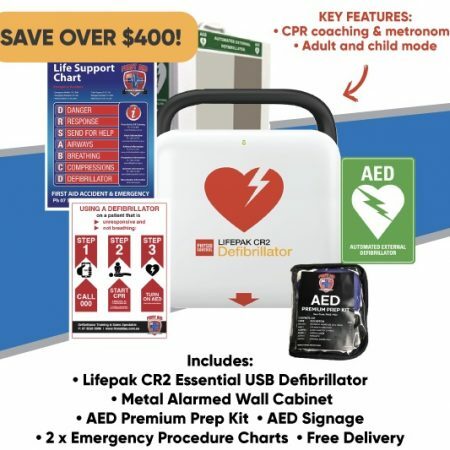 The LIFEPAK CR2 Essential AED has a superior design and is engineered with the first responder in mind, it has built in child and adult mode with simple graphics, audible instructions with metronome and two language settings. 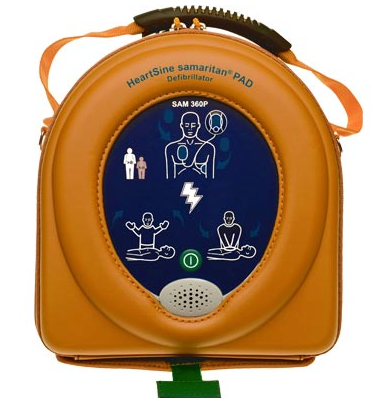 This is a state of the art AED with to help the rescuer remain focused. 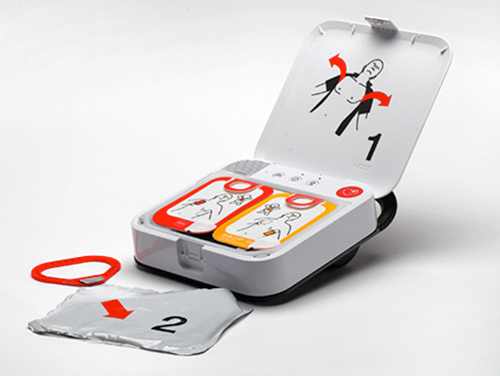 The CR2 USB AED provides the right amount of instruction and includes clear voice technology. 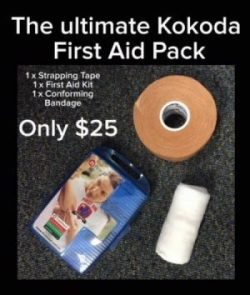 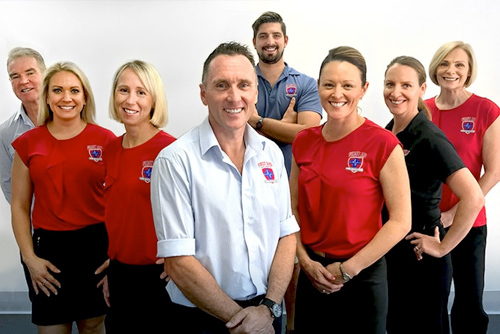 This significantly reduces pauses in chest compressions, and more time on the chest with CPR, improving blood circulation and a better chance of survival for any patient. 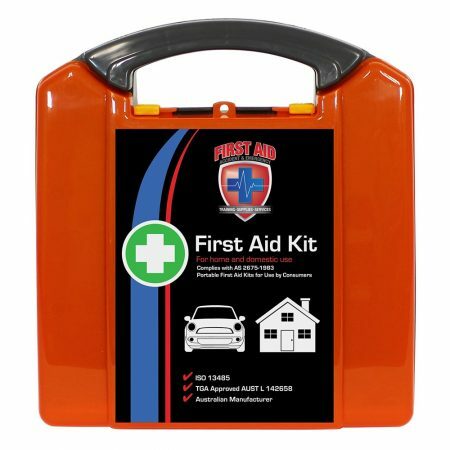 The CR2 USB has a high IP rating of 55, this means the AED is dust, wind, drop and water resistant.